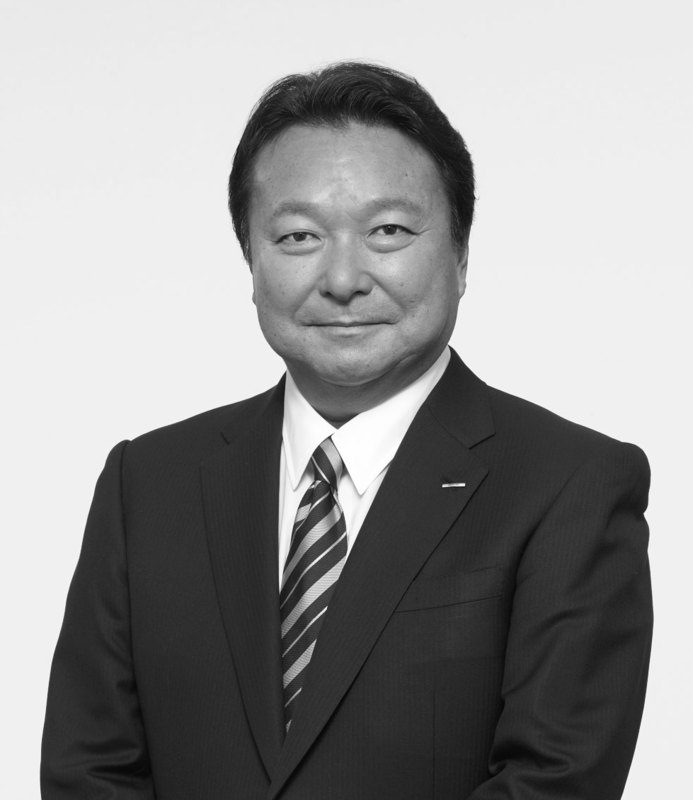 Toshihiro Yamamoto was appointed President & CEO in January 2017. Prior to his appointment as Executive Officer in 2011, he held a range of senior positions in the Media Content, Account Management and Business Development Divisions, and became Senior Vice President in 2016. He is the first Dentsu president to have led all three domestic business domains.